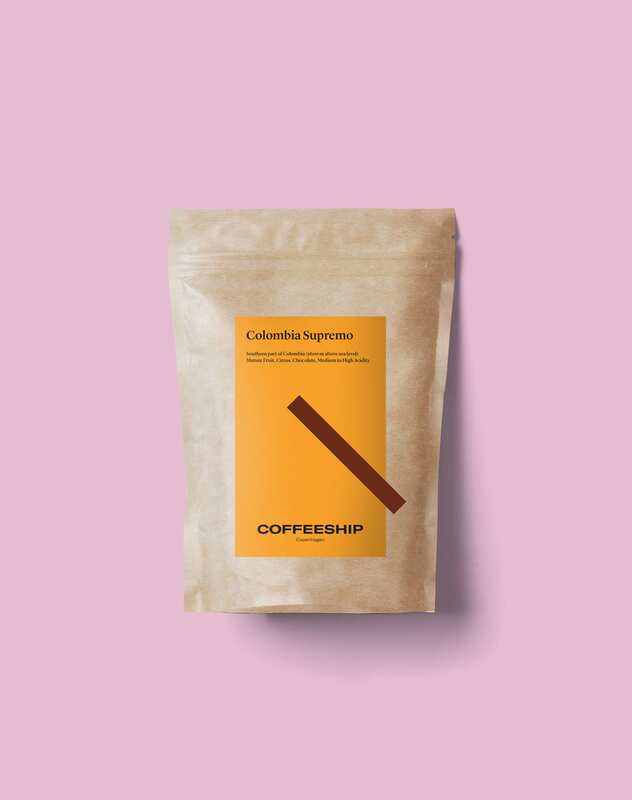 Our Colombian Supremo is perfect for your V60, Kalita, Espro or any other fine hand brew or filter method: this lightly roasted coffee comes from a small corporative in southern Colombia. Ripe coffee berries are hand picked 1600 meter above sea level, and subsequently washed. The coffee has a neat balance between notes of ripe fruit, citrus and chocolate. Full on acidity and a well balanced body. It’s highly addictive! Ripe coffee berries are harvested individually by hand and shredded in water tanks. The cooperative are known for the excellent quality of their coffee beans through generations, whilst keeping a focus on sustainable agriculture. The high altitude of the Andean Mountains provides optimal climatic conditions for the passionate coffee growers, and ensure the higheste quality of cultivation and processing of the Arabica beans.